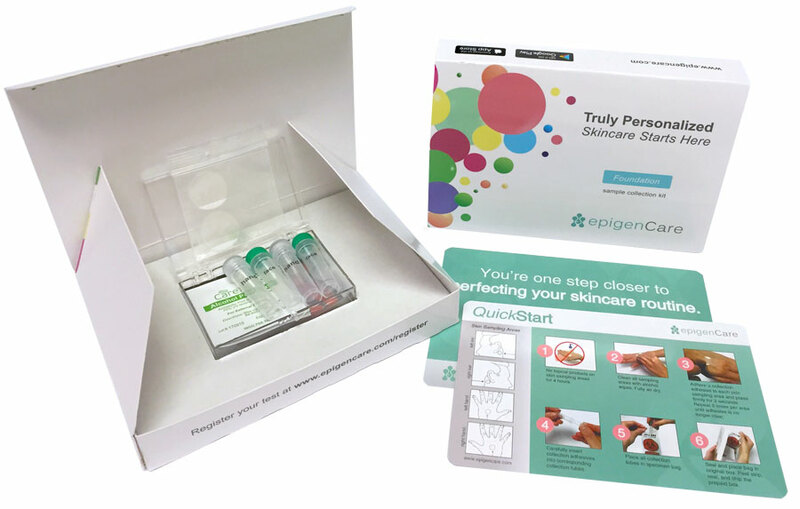 The post EpigenCare Launches Limited Beta Release of its Personal Epigenetic Skincare Test SKINTELLI appeared first on EpigenCare. FARMINGDALE, N.Y., February 12, 2019 – EpigenCare Inc., a biotechnology company focused on consumer epigenetics, publicly launched today its beta-stage product for personalized skincare called SKINTELLI (https://www.skintelli.com/). The product is the first direct-to-consumer epigenetic test on the market to assess the dynamic qualities of a consumer’s skin. SKINTELLI specifically looks at a panel of epigenetic marks that determine the “active” states of genes responsible for multiple skin quality factors, some of which include aging, moisture retention, and anti-oxidation. Epigenetic changes are naturally occurring mechanisms with age, but can be greatly impacted by lifestyle choices including sun exposure and product ingredients applied to one’s skin. Unlike genetic tests that only look at static predispositions, SKINTELLI can profile a consumer’s current skin quality and assess the changes over time with repeatable tests. Moreover, the consumer will be matched with skincare products on the market, ranging from name brand to indie-boutique, that are best-suited for the current state of his or her skin. Because epigenetic changes are reversible, EpigenCare’s profile-to-product matching system can potentially save a consumer thousands of dollars each year by mitigating trial-and-error shopping habits. During this limited beta release, the SKINTELLI test will be made available first to early backers, pre-orderers, waitlisted individuals, and select invitees. Any remaining inventory will be made available to the general public, or otherwise be placed on its second round of pre-orders. EpigenCare hopes to generate field insight and data during this phase in order to improve its offerings before the eventual full launch. The company expects high demand for SKINTELLI as it gets closer to full public release later this year. A survey that EpigenCare commissioned last fall showed that 91% of respondents are dissatisfied with their current skincare routine or think it could be better, while 93% would be interested in biologically measuring the progress of their skincare regimen. Recently, EpigenCare increased its proprietary markers from 26 to 40 and also filed its patent “A method of creating an epigenetic skin profile associated with skin quality” in July of last year. EpigenCare Inc. is a privately held personal epigenomics and digital biotechnology company based in New York. The company offers SKINTELLI, a direct-to-consumer epigenetics test to assess the dynamic state of one’s skin quality and match it to existing skincare brands on the market. EpigenCare is a winner of Johnson & Johnson’s Digital Beauty Quickfire Challenge and its epigenetic technology is supported by EpiGentek Group Inc. Both investors and consumers can learn more about EpigenCare and its personalized skincare solutions at https://www.epigencare.com. The post EpigenCare Files Patent for Epigenetic Testing Towards Personalized Consumer Skincare appeared first on EpigenCare. The post EpigenCare Announced as a Winner in Digital Beauty QuickFire Challenge for Skin Care appeared first on EpigenCare. The post EpigenCare Named as Johnson & Johnson Innovation Finalist in Skincare Challenge appeared first on EpigenCare. 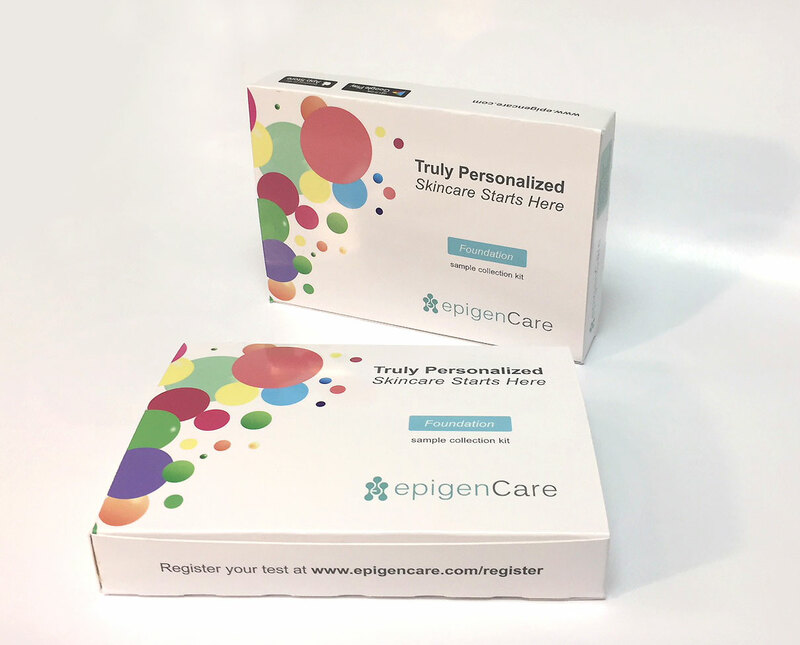 The post EpigenCare’s Personalized Skincare Test Brings Epigenetics Closer to Consumer Application appeared first on EpigenCare. 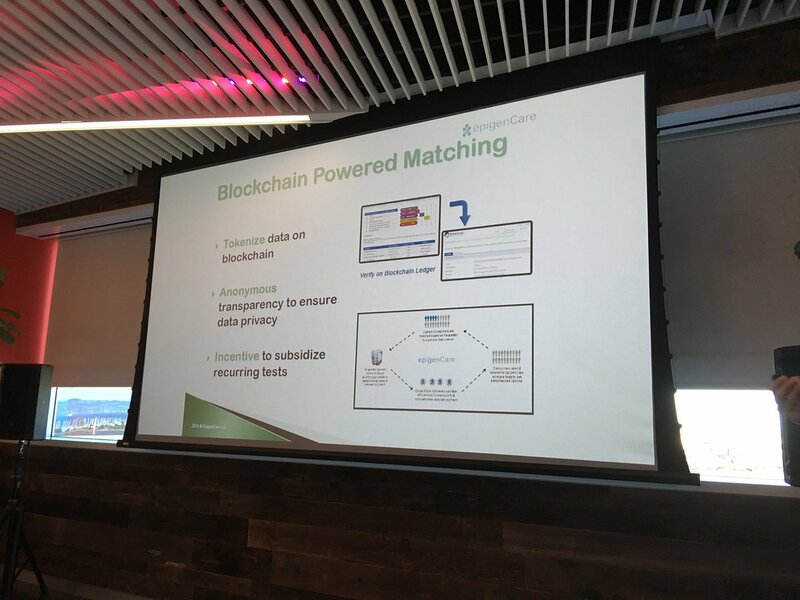 The post EpigenCare is Disrupting the Skincare Industry through Epigenetics and Blockchain appeared first on EpigenCare.